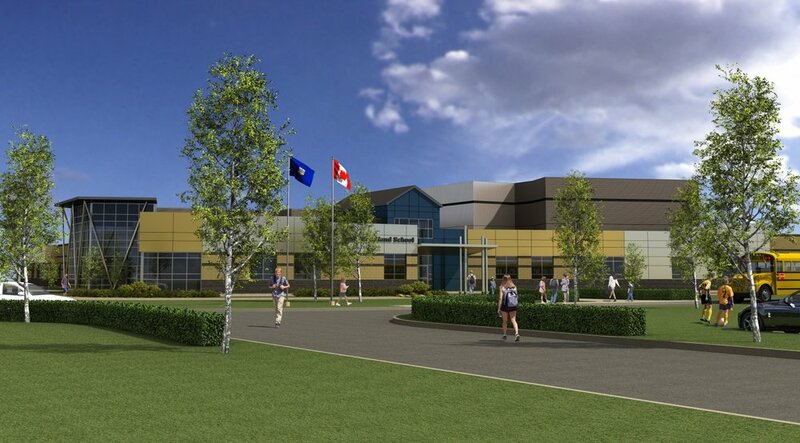 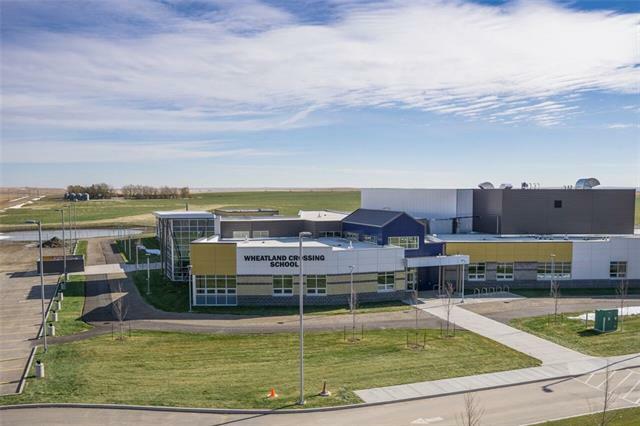 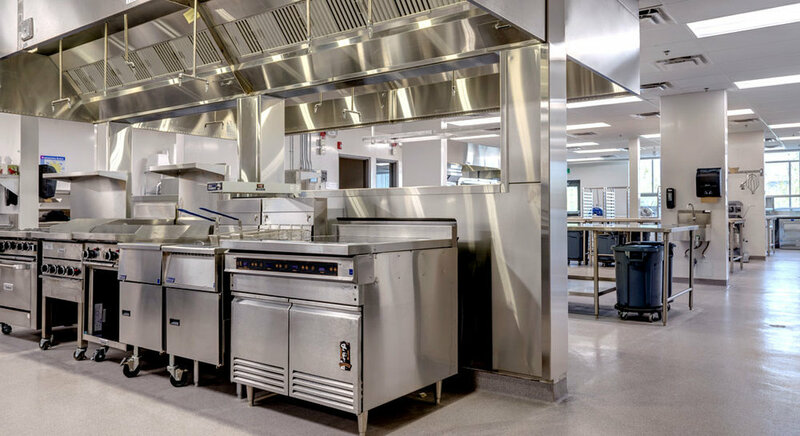 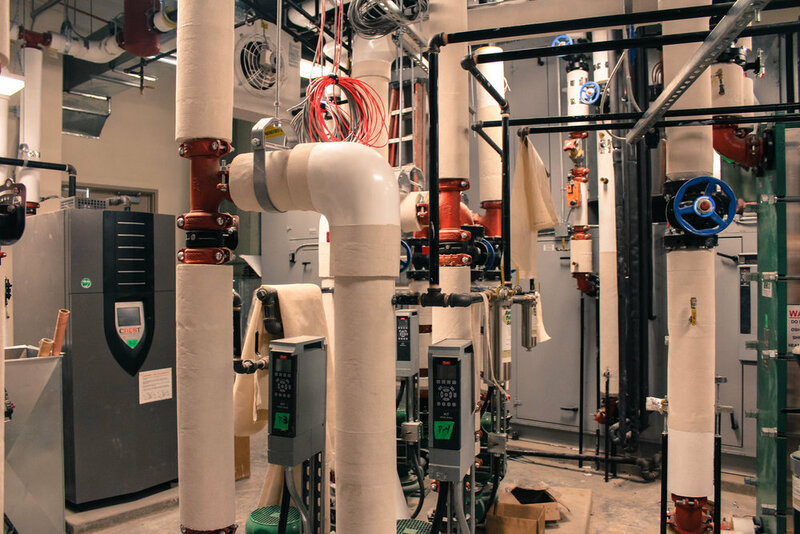 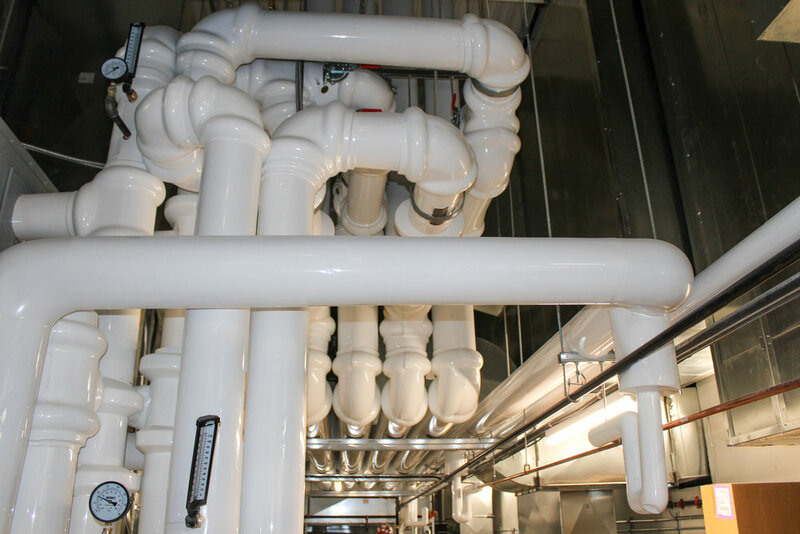 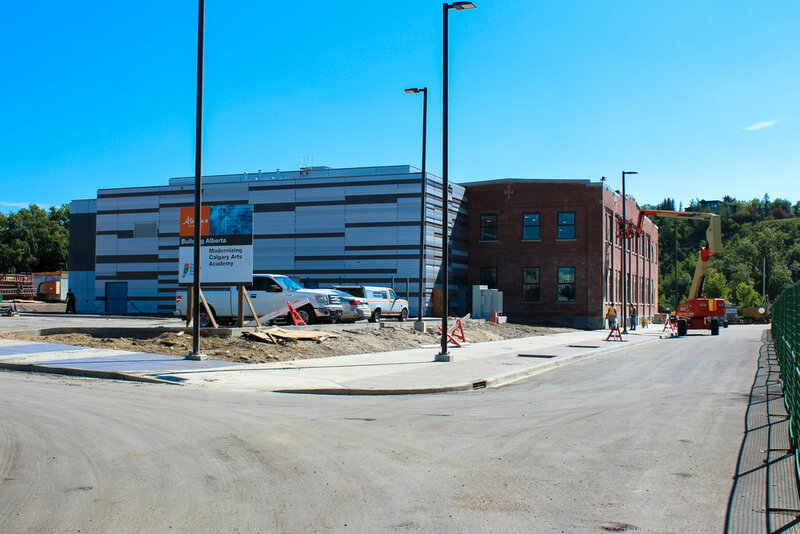 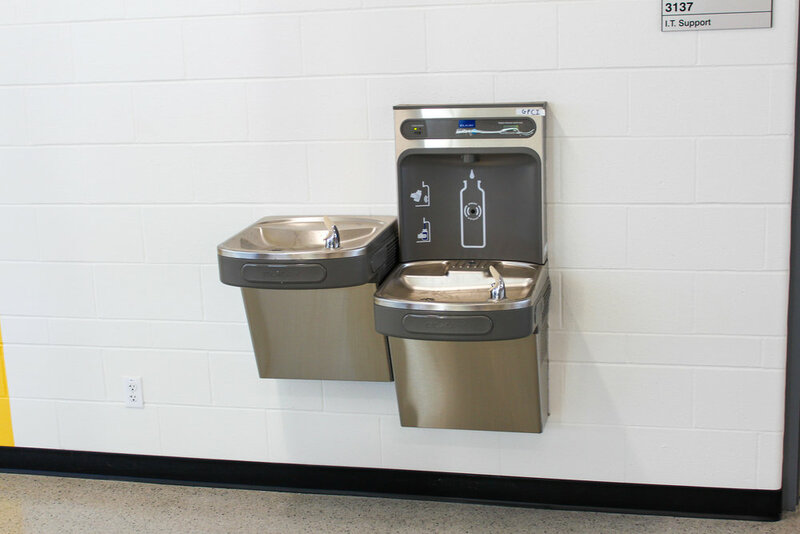 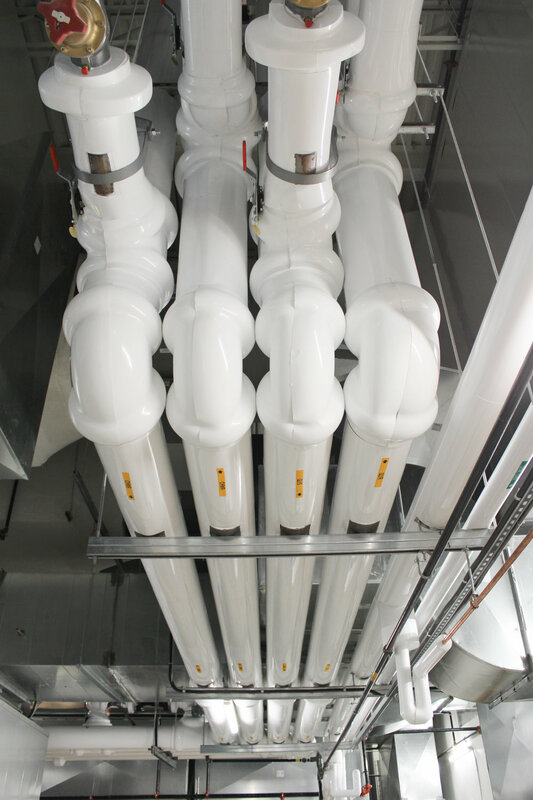 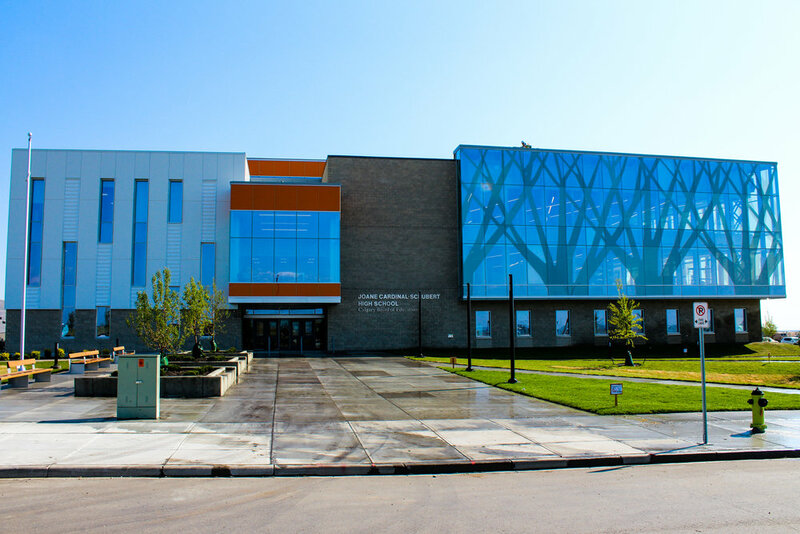 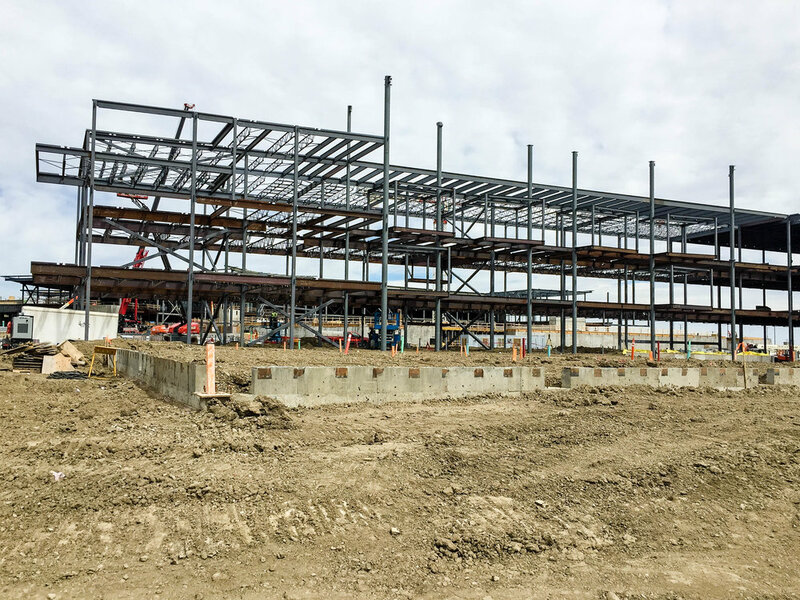 Great Northern Plumbing has completed over 25 school construction projects for the Calgary Board of Education (CBE), Calgary Catholic School Board, Rocky View Schools and Foothills School Division. 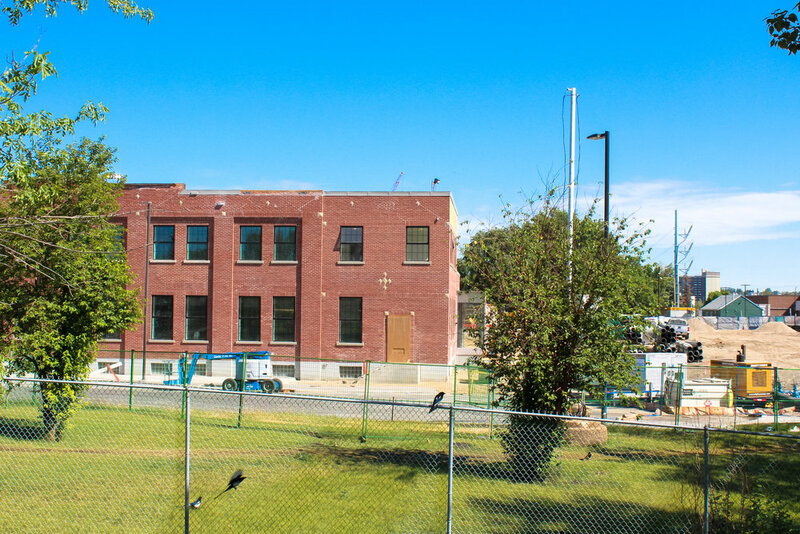 3 Storey building with 2 gymnasiums. 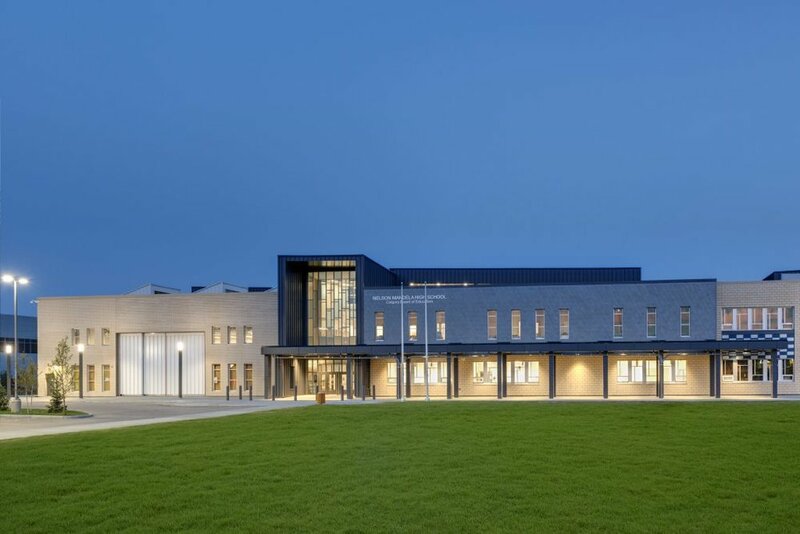 Building includes large culinary room, clerestory and science classrooms. 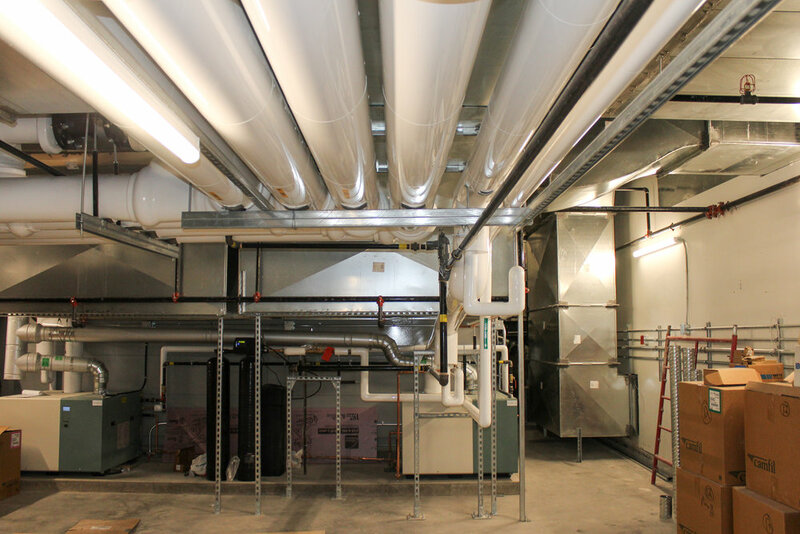 3 mechanical rooms and radon extraction system. 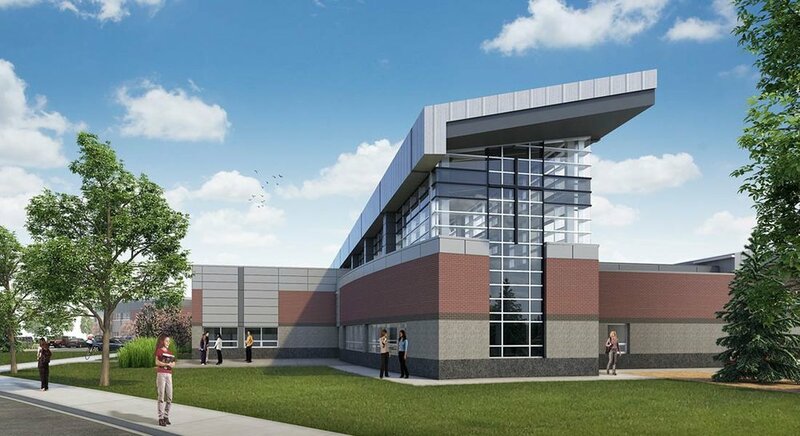 Autoshop, woodworking and culinary classrooms. 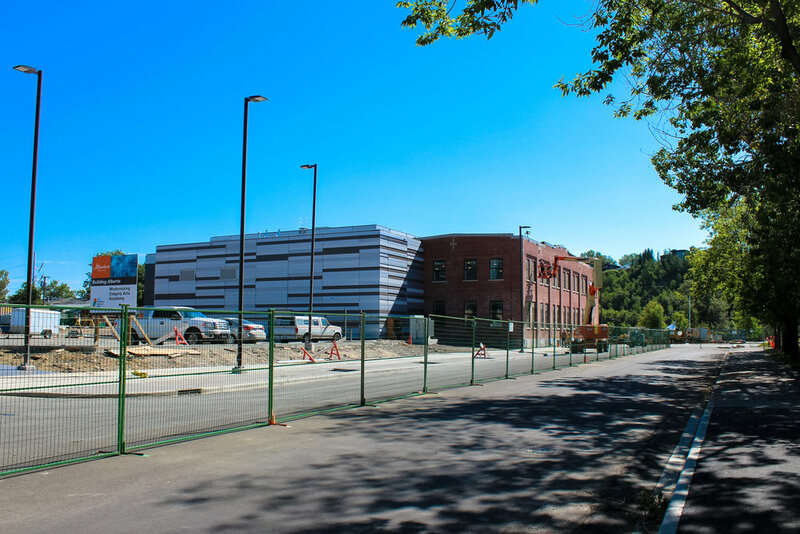 New construction addition to 100 year old heritage building. 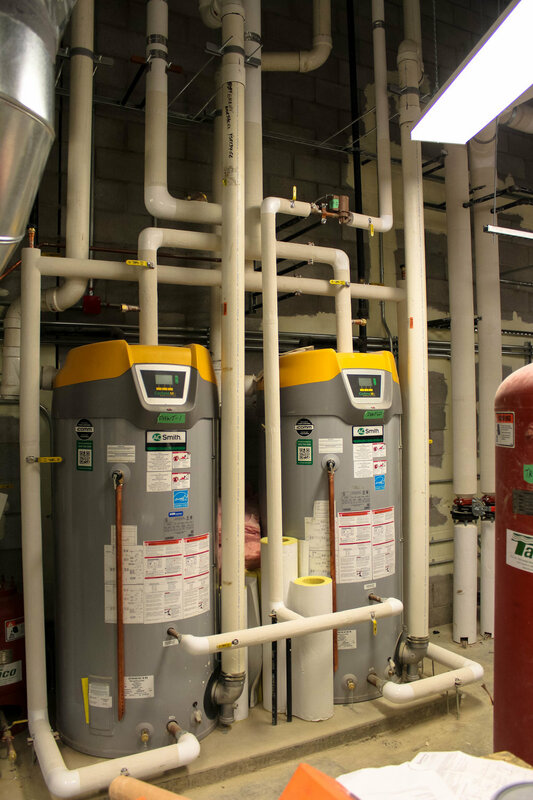 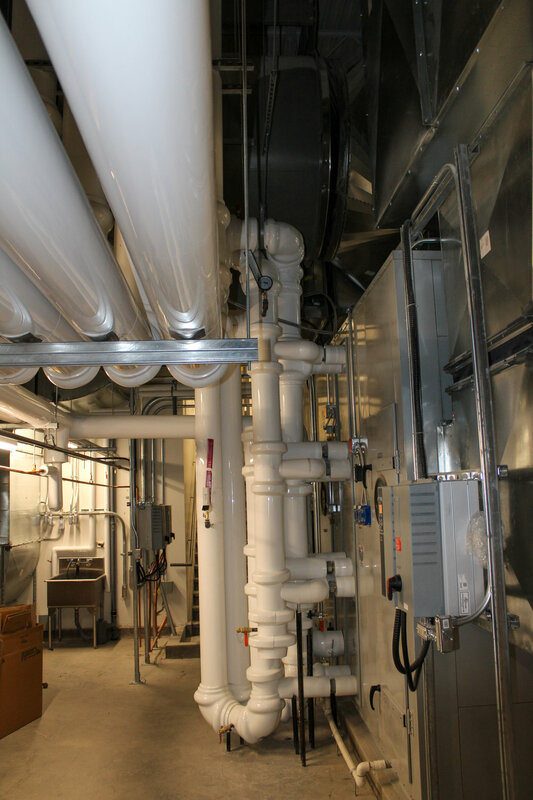 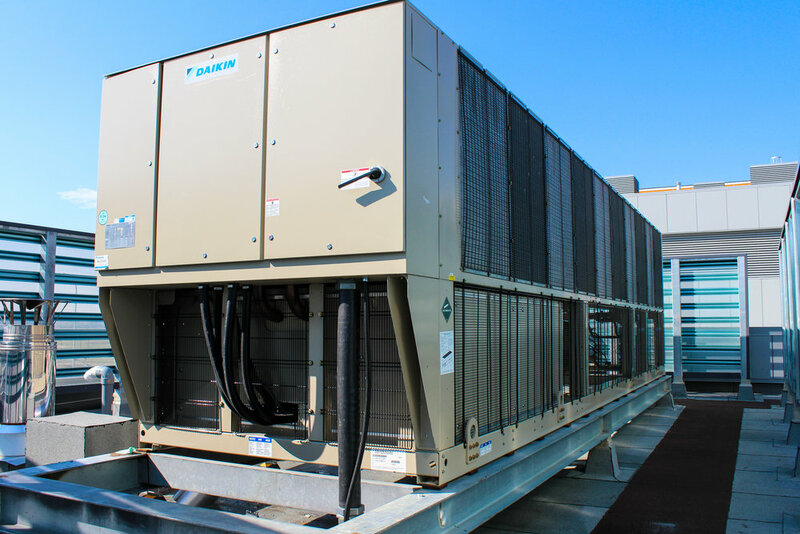 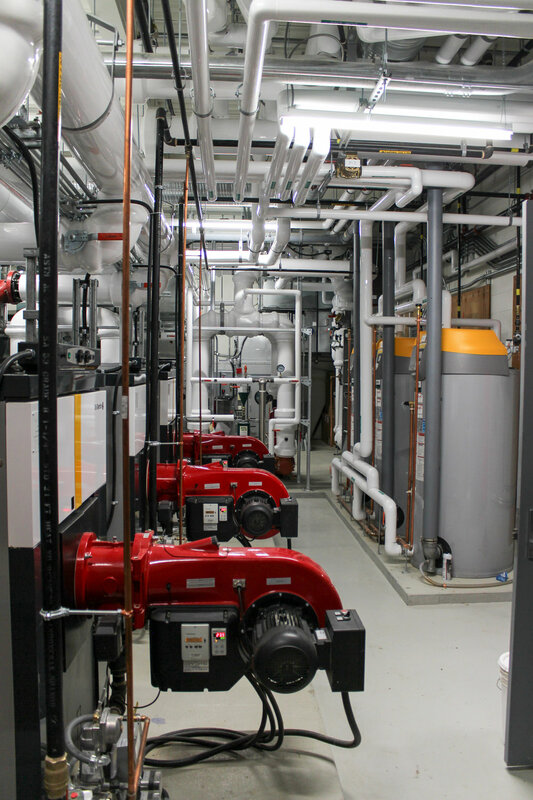 Installation of new HVAC and hydronic heating systems. 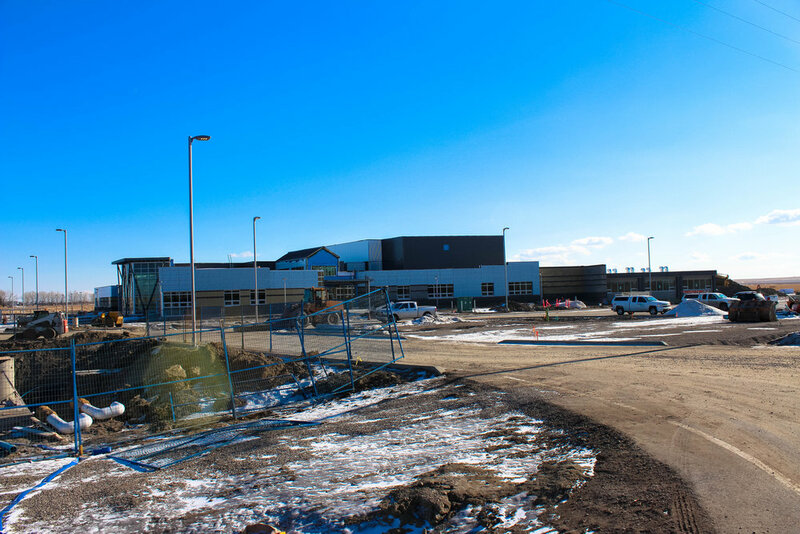 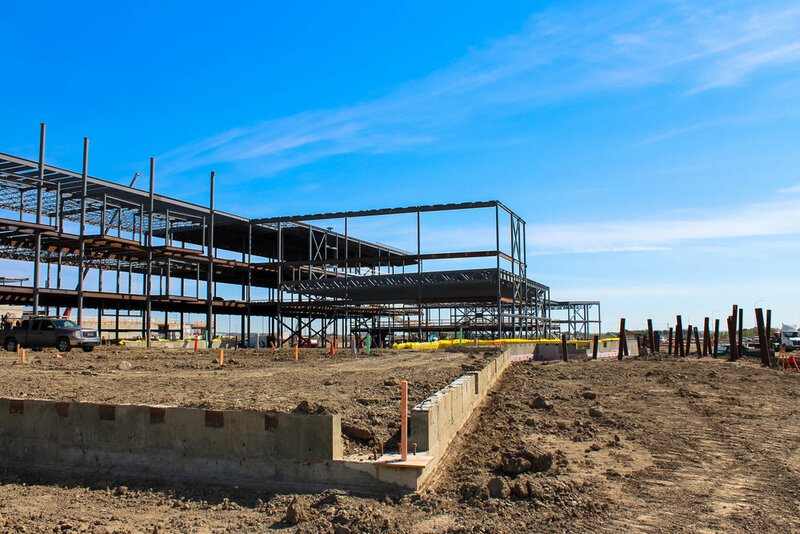 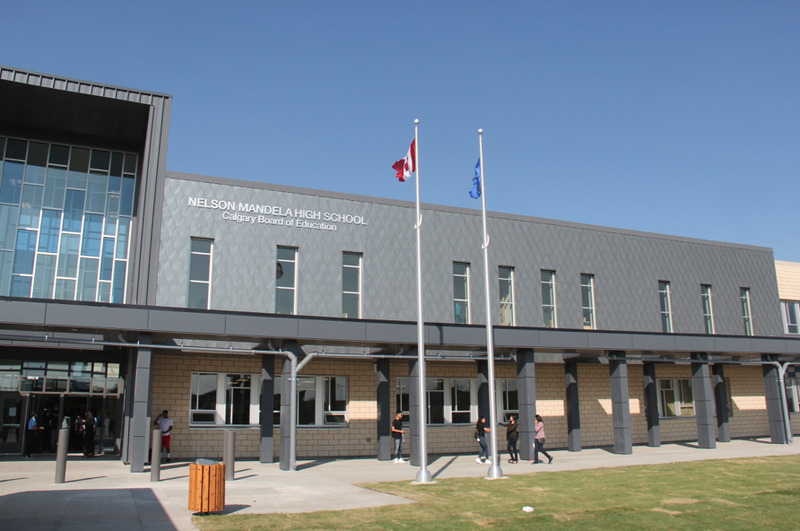 Construction of new kindergarten to grade 12 school. 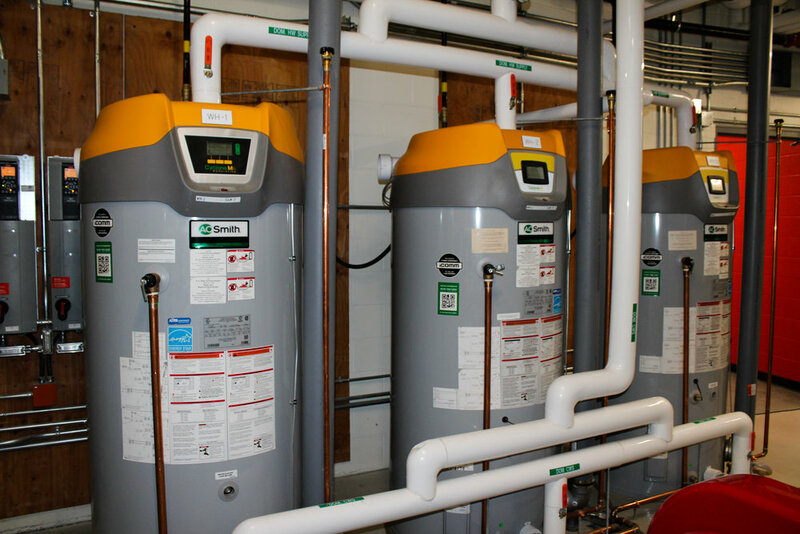 Complete installation of hydronic heating system. 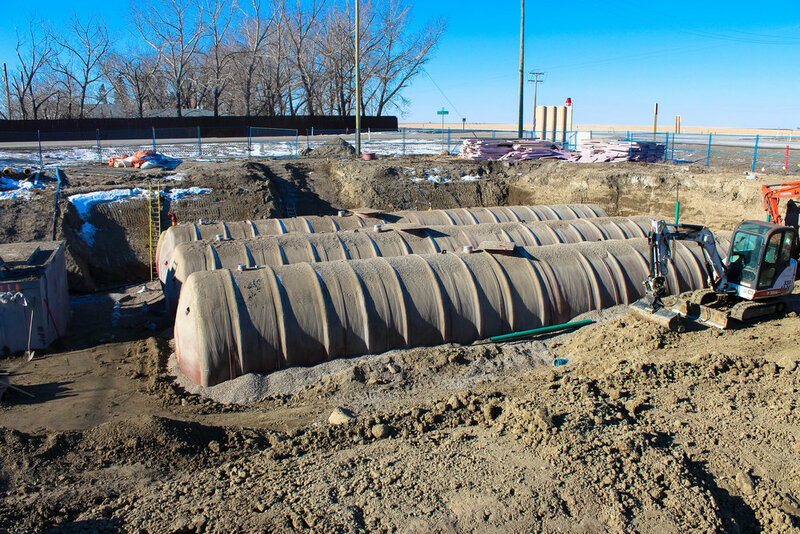 Installation of underground domestic and fire suppression water storage system. 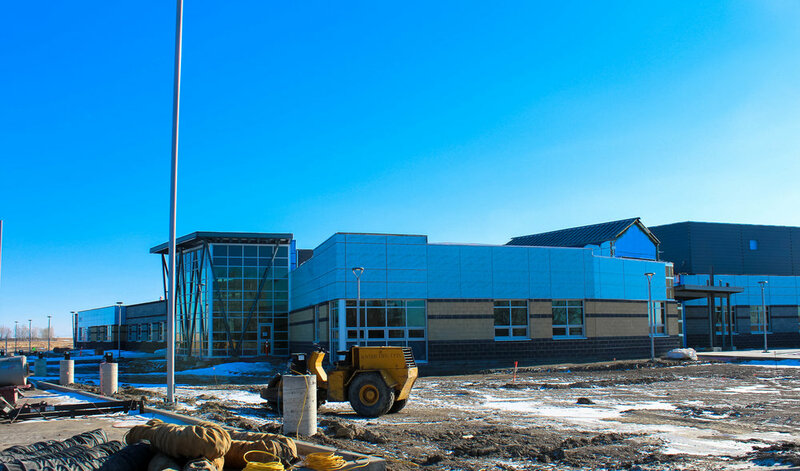 Project included a 10,000 sq. 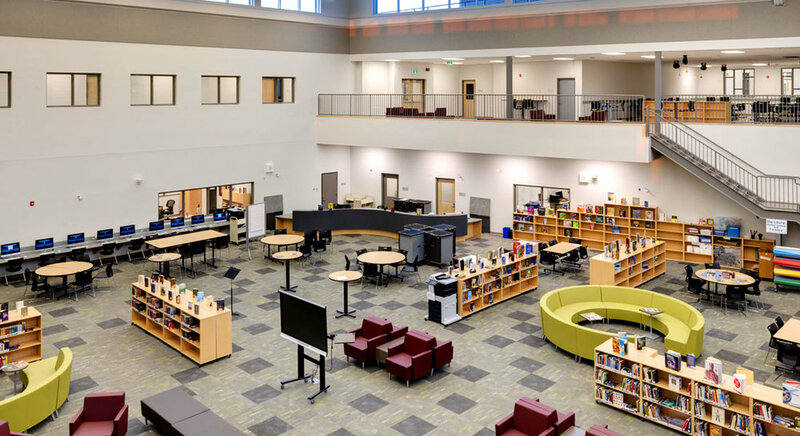 ft. Library/Clerestory that was 45' tall. 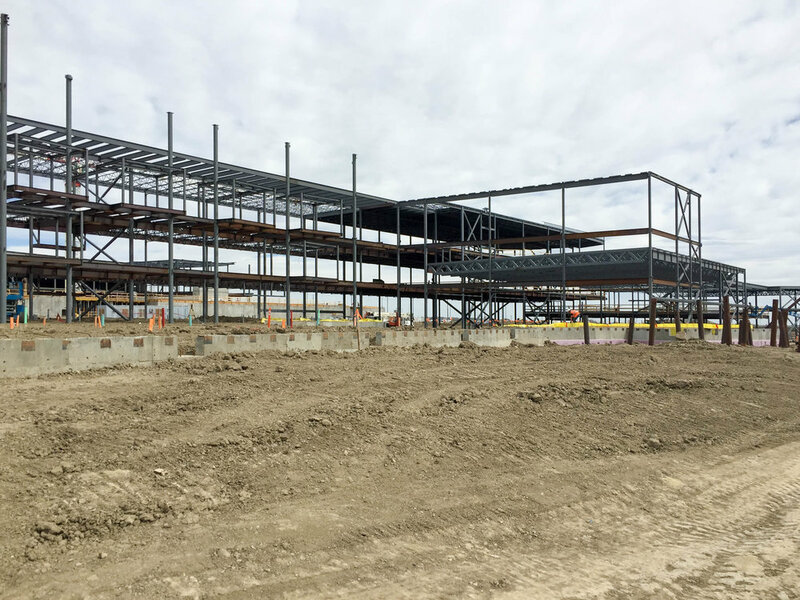 A new 2 storey 13,500 sq. 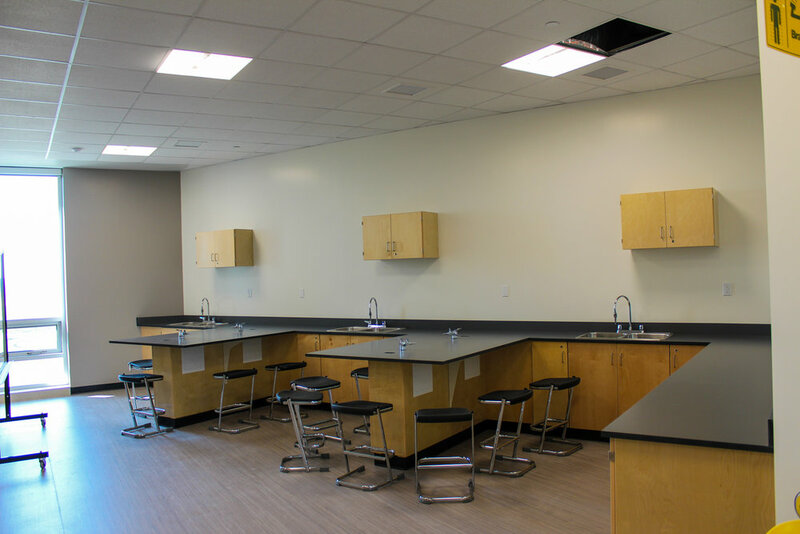 ft classroom extension was added midway through the project duration.